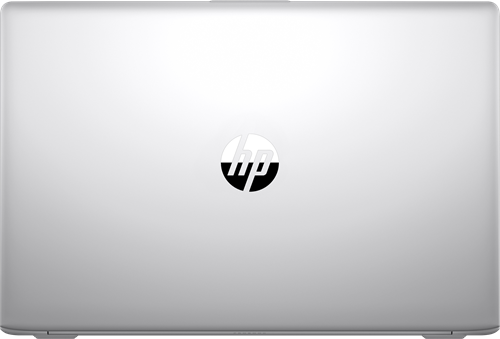 Work in style with the powerful 17.3-inch diagonal HP ProBook 470 with an amazing design. 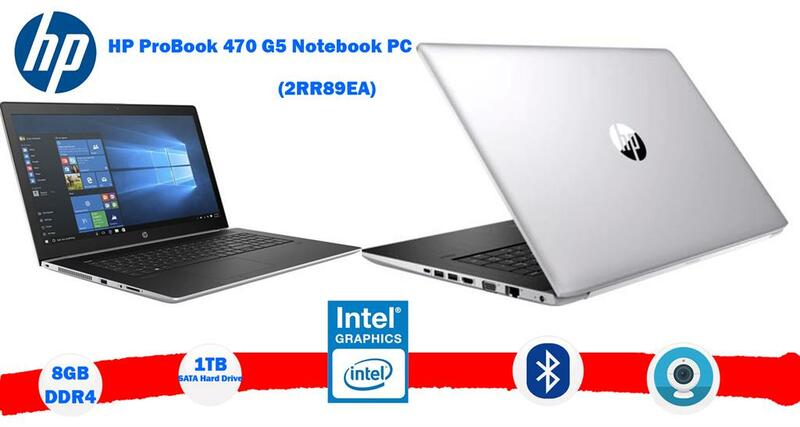 Power through projects with fast processors and amazing discrete graphics. 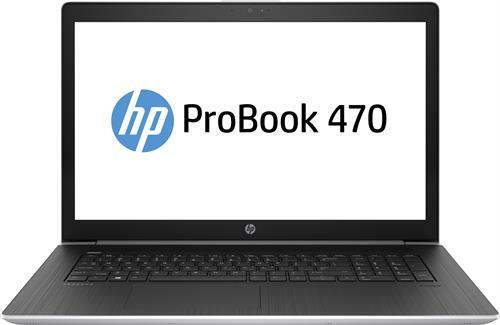 Enjoy the rich user experience of the HP ProBook 470 with long battery life and features designed to create a stunning visual and audio experience with HP Audio Boost, HP Noise Cancellation.